WHAT I SMELL: Jasmine White Moss opens with a zesty bergamot and tangy juicy mandarin with flecks of berry. Pure yumminess. The mandarin really stands out making it rather luscious and gourmand. It is so pretty and happy that I feel like Snoopy when he’s doing his happy dance. After a few minutes that zesty opening starts to break for a more serious, but equally pretty floral cacophony. The mandarin seems to retreat, then come full force again, as if it’s taking turns with the white florals like a Tilt o Whirl ride weaving in and out. After around 15 minutes, a slight soapiness makes an appearance taking the fragrance into a more traditional white floral territory. Thankfully those white florals don’t get out of hand by going over the top. Instead, a sweet patchouli joins in to make the florals lighter and more radiant only to then lead to White Moss Mist which adds a sheer dryness over the entire floral composition along with this everlasting brightened green. Radiant greenness and white floral richness in a passionate yet elegant blend of modern and classic ingredients…the shared creation of both Aerin and Estée Lauder. The fragrance, the third in Aerin Lauder’s Private Collection, is an intensely lush green floral chypre scent. An opulent white bouquet surrounded by delicate moss, rich woods and fifteen natural fragrance Absolutes. WHAT IT SMELLS LIKE TO ME: I am having a hard time moving past my first visualization of a dancing Snoopy, so I can resist using it. However, it should be noted that Jasmine White Moss is incredibly feminine, mature and beautiful…but it’s Snoopy and he must dance because Jasmine White Moss makes me happy. BOTTOM LINE: This is what I wish my mother would have been wearing when I was younger. I would have followed her around and have done anything that she told me to do. Jasmine White Moss is sophisticated without being stuffy and it radiates confidence and a positive energy. Loveliness all around! Categories: Estee Lauder | Tags: 4 bones, chypre floral, EDP, Estee Lauder, fragrance, Jasmine White Moss, parfum, Perfume, review | Permalink. 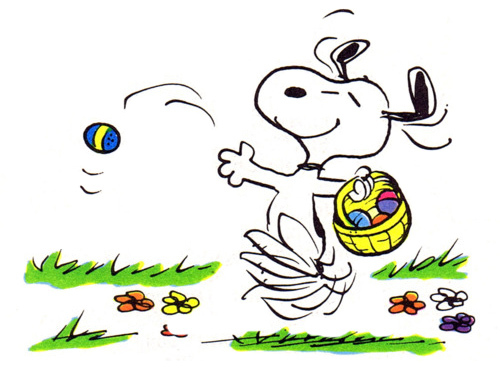 The Snoopy image works rather well I think. You are the Scented Hound after all. I like this perfume too. I don’t recall doing a happy dance when I sniffed it but maybe next time I will. I get a lot of bright, crisp greenery in this one which I love. Sparkling is a very good word for it. 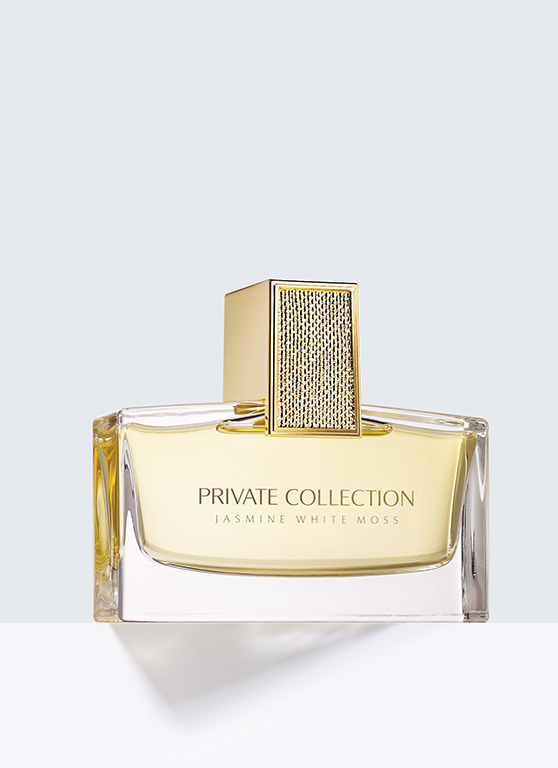 Funny, I wouldn’t have thought about trying this, but was at Nordstrom and I remember hearing such good things about the Private Collection line. I just wish they would have the Amber Ylang Ylang which sounds even more perfect for me. I have to confess: I got a sample of this one probably about 3 years ago (thanks to Nordstrom’s “make your sample” program) – and still haven’t tried it. I will rectify it in the next couple of days: that much I liked your review. Thanks. I think the happy mood that this created for me really came across. I have to say that I just tried the tuberose gardenia and that’s really nice as well. Now I just need to get my hands on the amber ylang ylang! Let me know what you think when you find your sample. I am a fan of TG and AYY and really wanted to like this. I didn’t get the same floral oomph that you did, and the blurb describes – the oakmoss facet was very much to the fore on my skin. It reminded me of a drier OJ Tiare, ie green with a bombshell floral but done in a restrained way. In this case the jasmine was in a positive straitjacket much to my chagrin. Sorry to hear. I have to admit that after trying this, I tested TG and liked that even better. Now I just need to get my hands on the AYY…if it is as good as it sounds I might be going FB…because I’m thinking of doing so for TG!